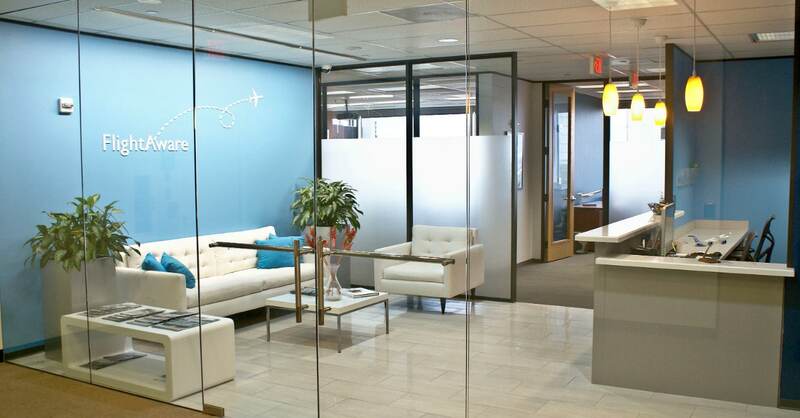 For one of their national headquarters, Flight Aware, a flight tracking service company, chose a space in the Greenway Plaza area. 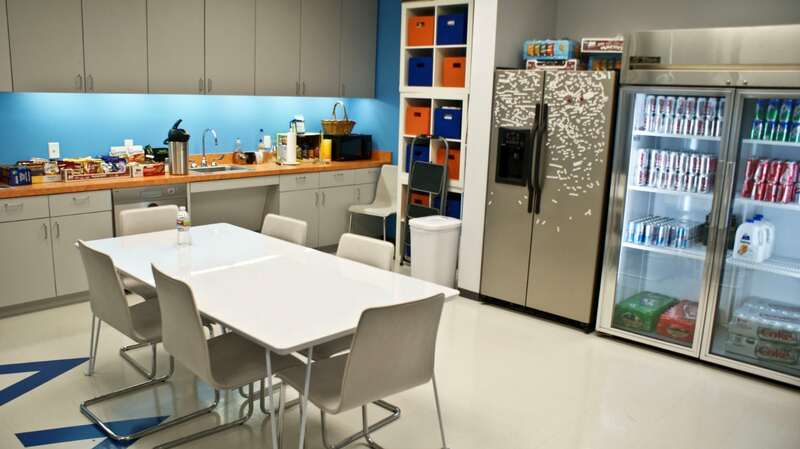 Project manager Breann Nash designed a space that Flight Aware could easily transition to. 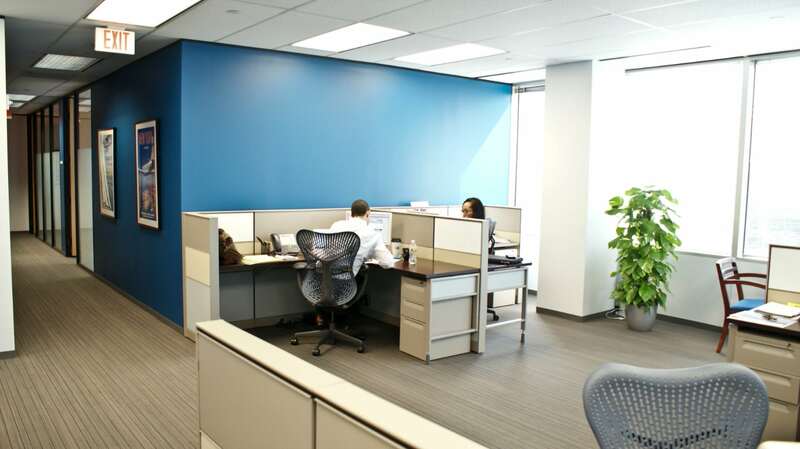 The goal of the project was to create an office that everyone working for the company would feel comfortable and welcomed. 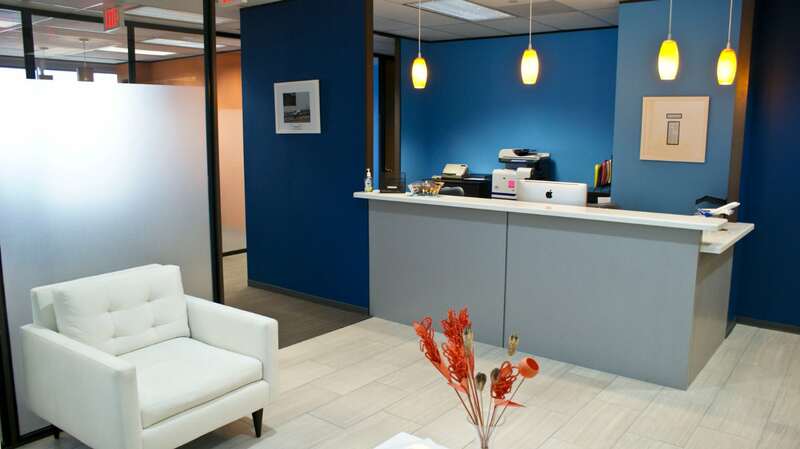 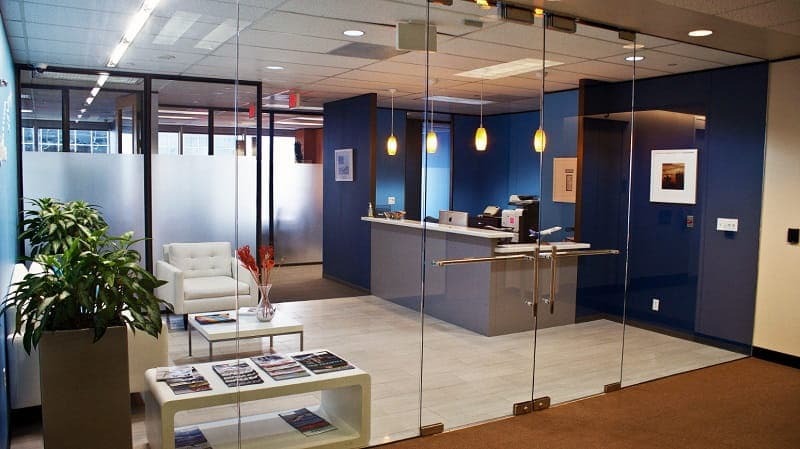 The office was designed to be bright and youthful with light colors and striking accents. 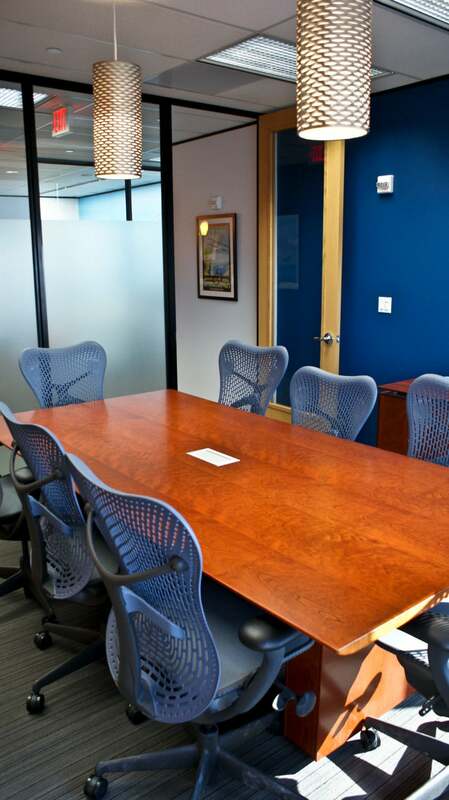 Light and medium blues with deep oranges and reds were chosen to accomplish this welcoming feel. 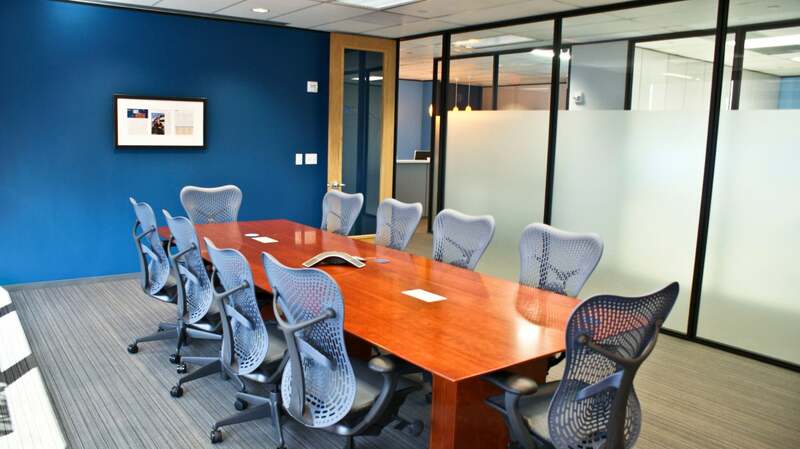 Modern furniture and custom frosted glass were chosen for the main boardroom and break room to create a hip and contemporary feel. 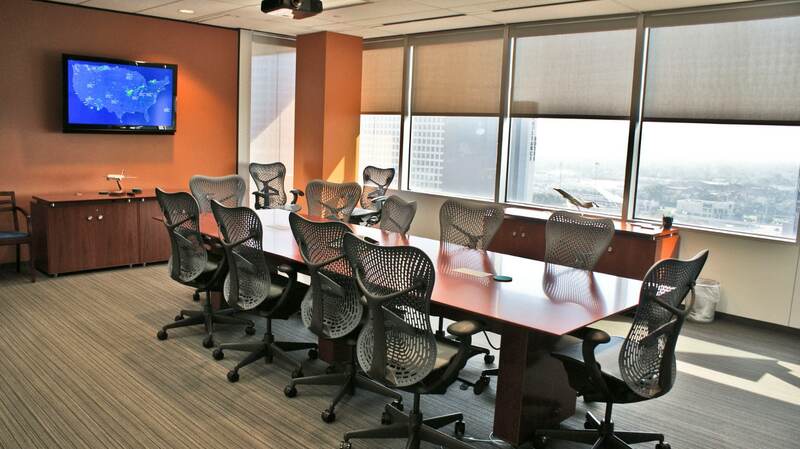 Collaborative areas were incorporated to provide a space for meeting and relaxation for employees.